Reaching new potential customers can be tough for companies, whether they are big or small. Some companies look to utilize blogs, social media postings, and other mediums that allow them to publish content organically. These methods aren’t always the most effective way to reach users. Fortunately, advertisers have the power of Facebook ads, allowing them to target advertising directly to the people they want at the right times. One Facebook ad product that email marketers might find especially useful is an ad unit called lead ads. 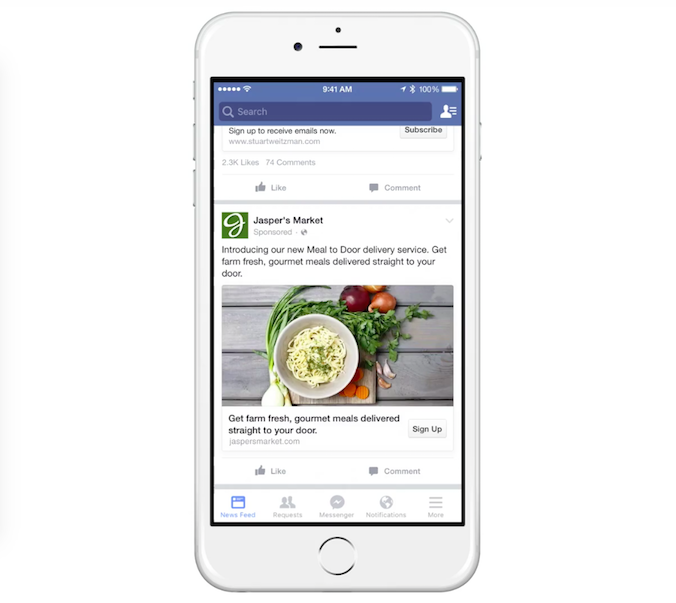 Facebook lead ads make it incredibly easy for businesses to connect with customers. 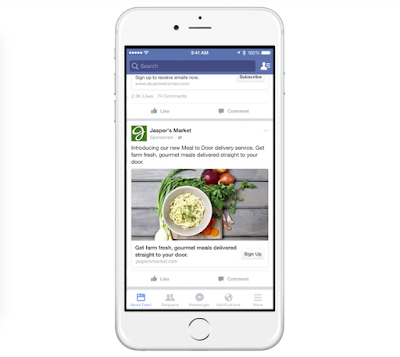 The lead ads allow them to sign up for offers, newsletters, or anything else via email directly through the Facebook platform (this can be utilized on both mobile and desktop as well). With one click, a form pops up with information the user has already provided auto-filled in. Then all custom fields are ready to be filled out. From there the user simply needs to ensure their information is correct. When the user submits the form they also get added to your email list. Not only does this ad unit capture emails easily, it does it affordably as well. For instance, a case study done by Facebook found that Mazda got 5x the number of leads when using lead ads compared to when linking to their site, and the cost per lead dropped 85%. This could be more substantial for lesser known brands who have trouble getting users to click through to their site. The ability to have the form living on Facebook and auto filling any information possible is a game changer. As if this isn’t already the greatest thing you’ve ever heard, lead ads allow users to click through to your website once they’ve filled out their lead form. Remember, they have just signed up for something with your company. Therefor click-through rates with this ad unit are substantially higher than what you might see with other units. This type of ad provides a great value for email marketers. You are able to collect an email and drive site traffic really efficiently, all-in-one. So now you have run Facebook lead ads and you want to figure out the best way to leverage all of these new email addresses you’re collecting. Facebook does let you directly download these emails from their platform, which you could then upload to your database, but a much more efficient and desirable way to do this would be to integrate your lead ads directly with Sendlane™’s technology. Facebook does not allow direct API access with most CRM providers yet. However, using an affordable tool such as Leads Tunnel allows these leads to be collected and funneled directly into Sendlane™ so that your welcome emails can fire off without skipping a beat. This way you don’t have to worry about checking on lead collection throughout the week, constantly having to download an updated list and upload it yet again. Be sure to utilize Facebook’s robust targeting options to hone in on the users that you really want to be communicating with. It’s great to add leads to your email list, but if you are gaining emails from users who aren’t truly interested in your offerings then it isn’t worth your time. So be sure that your targeting is specific to those who will engage with you after sign up. Offering incentives for sign up is also a great way to help lower cost per lead acquisition with this unit. This is something that most companies already likely do in their other lead generation mediums so this shouldn’t be too much of an issue. 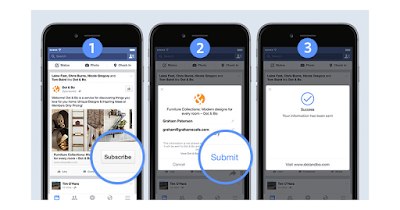 Consider running Facebook ads and using Leads Tunnel to connect your customer info into Sendlane™. Finally, look into what Sendlane™ can offer once you’ve started to collect all of these emails. Our marketing automation, email templates, and landing pages can make for a powerful introduction to your new customers, ensuring these new leads don’t go to waste. Right now, you can sign up for a free two-week trial of Sendlane and begin growing your business today. Tell us what you think in the comments below. 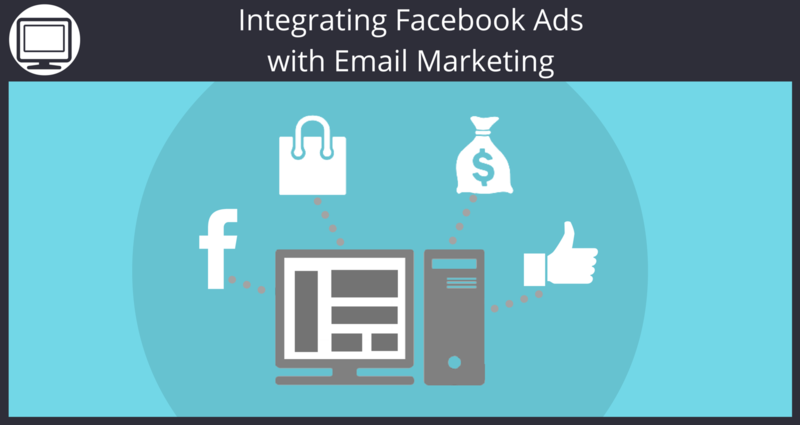 Have you had good luck with social media ads on Facebook (or elsewhere) to help grow your email list?